For more than a decade, Cathy Lutz has served as Shipley & Horne, P.A.’s Audits Coordinator. In this role, Ms. Lutz utilizes her proficiency with numbers by coordinating all of the audits that have resulted from the many home foreclosures throughout Prince George’s County. Ms. Lutz joined the Shipley & Horne, P.A. team in 2000 while also working for Prince George’s County government, sustaining her close ties to the Prince George’s County community. 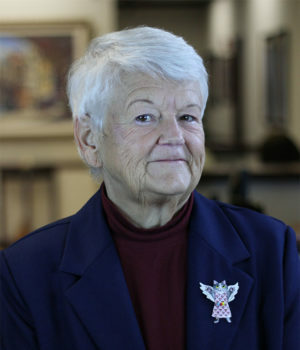 She retired from her government position in 2002 and continued to dedicate herself to her work with the auditing team at Shipley and Horne. She enjoys the camaraderie at the firm and working closely with her colleagues. Originally from Los Angeles, CA, Ms. Lutz enjoys traveling as well as gourmet cooking.